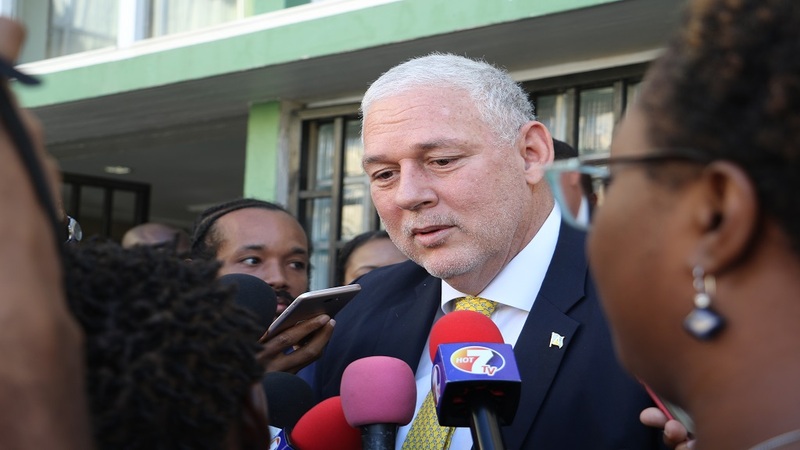 The House of Assembly spoke loud and clear from Tuesday through the wee hours of Wednesday January 30th 2019 when Government MPs strongly reiterated their unequivocal support for, and confidence in, Prime Minister Honourable Allen Michael Chastanet. The failure of the Opposition’s Motion comes just two years after the St. Lucia Labour Party was voted out of office in favour of the United Workers Party on June 06th 2016. Eleven MPs, out of 17, voted a resounding “no” following a day-long debate on a No-Confidence Motion in the Prime Minister presented by the Leader of the Opposition Honourable Philip J. Pierre and which called for the resignation of the Prime Minister. The Motion was unambiguously shut down as each Member was called on to register his and her vote. 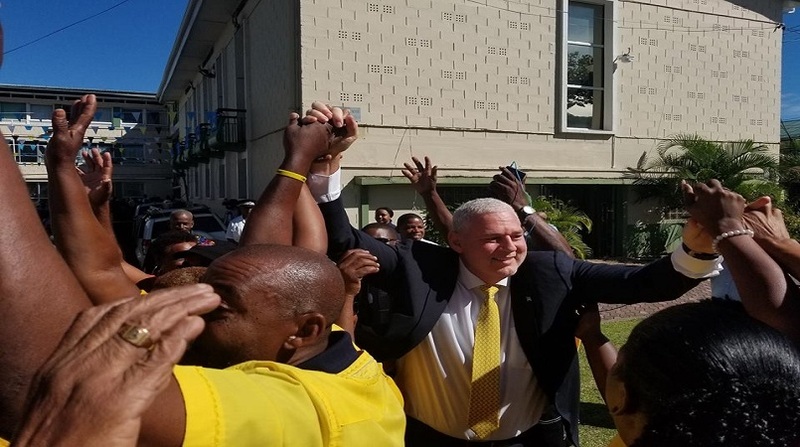 Several MPs also rose spoke in support of Prime Minister Chastanet, stating that Saint Lucia was finally beginning to show true signs of recovery after years of significantly low growth. MPs spoke to the road rehabilitation programme, the upsurge in the tourism industry, the rehabilitation of schools, the decrease in unemployment, the support to the police force, projects for the south of the island and the renewed investor confidence in Saint Lucia as a whole. MP for Choiseul and Minister for Commerce, Industry, Investment, Enterprise Development and Consumer Affairs, Honourable Bradley Felix, spoke about the caring nature of the Prime Minister and the investments the Government has made in the rehabilitation of schools, the maintenance of the roads and the extensive road rehabilitation programme and the investments in the equipment for the police and in measures to tackle crime such as the reopening of the Forensic Lab. Parliamentary Representative for Micoud North and Minister for Education, Innovation, Gender Relations and Sustainable Development, Honourable Gale TC Rigobert, explained to the House of Assembly the dismal state of schools which was found following June 2016. Dr. Rigobert also reminded the Chamber of several other areas under her portfolios where Prime Minister Chastanet had supported efforts to improve the circumstances of Saint Lucians and expressed her immense disappointment in the Opposition Motion before the House. Castries Central MP, and minister with responsibility for External Affairs, Honourable Sarah Flood Beaubrun, spoke to the Prime Minister and the Government’s plans for the health care system including the introduction of National Health Insurance and the completion of the Saint Jude Hopsital. 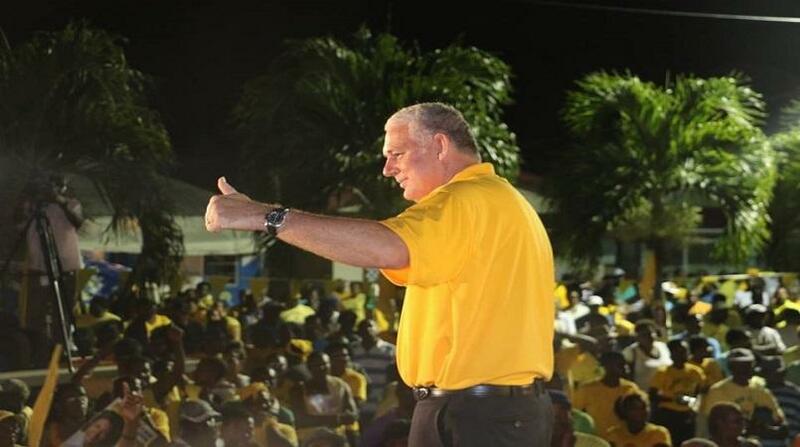 Minister Beaubrun urged PM Chastanet to continue to steer the ship and not be distracted. Also speaking against the Motion was MP for Anse la Raye/Canaries and Minister for Tourism, Information and Broadcasting, Culture and Creative Industries, Honourable Dominic Fedee and MP for Babonneau and Minister for Agriculture, Fisheries, Physical Planning, Natural Resources and Co-operatives, Honourable Ezechiel Joseph. 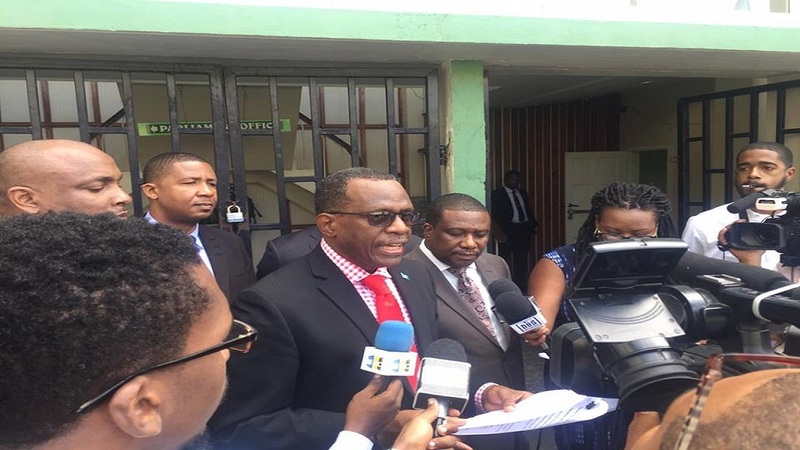 MP for Castries South East Honourable Guy Joseph stated unambiguously that he rejected everything in the no confidence Motion as he line by line explained and pointed out that the Motion was lacking in fact or any substance.